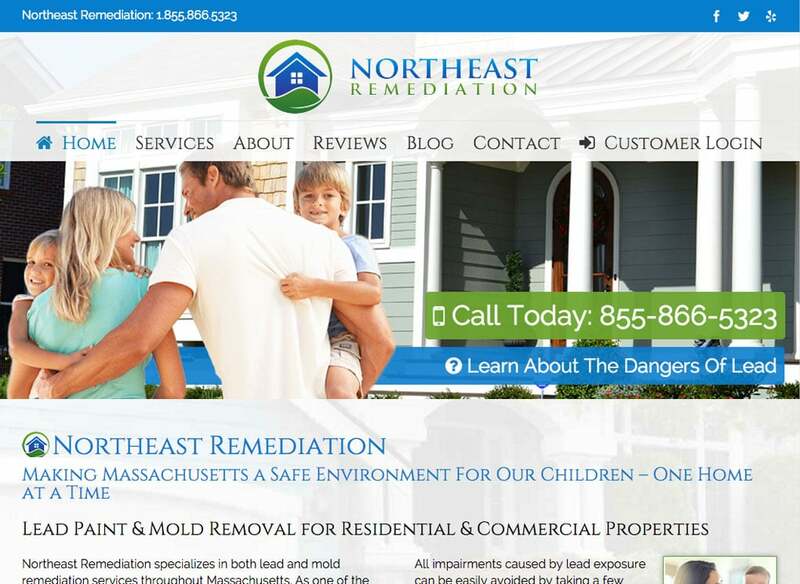 Northeast Remediation is a lead paint/mold removal remediation company outside of Boston. They found The Affordable Web Guy via an organic search (three cheers for on-page SEO results!) 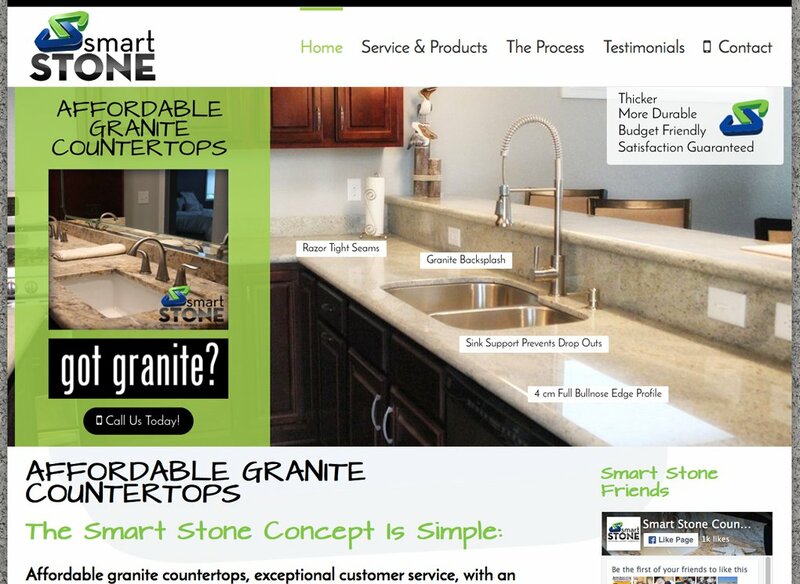 and contacted us about re-creating their website and hosting it on a better performing VPS host. 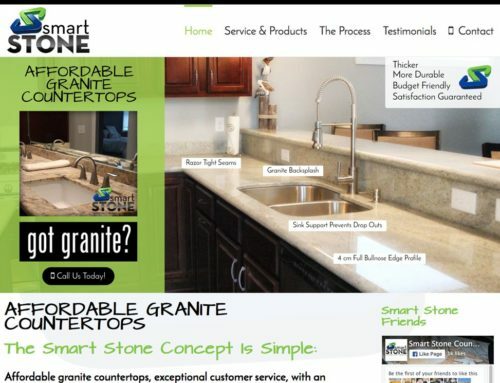 We were able to build a responsive website that performs better (97 on GT Metrix for you geeks that care) and ensure that traffic from their previous website incarnation wasn’t lost but seamlessly redirected over to the new domain. Got lead? Call Northeast Remediation!